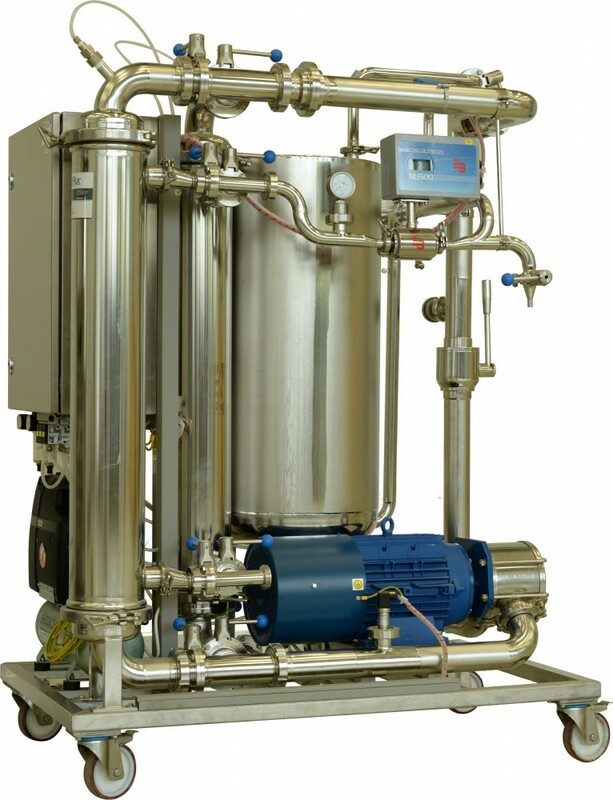 Pilot units are intended mainly for purification of biogas or separation of nitrogen and oxygen. 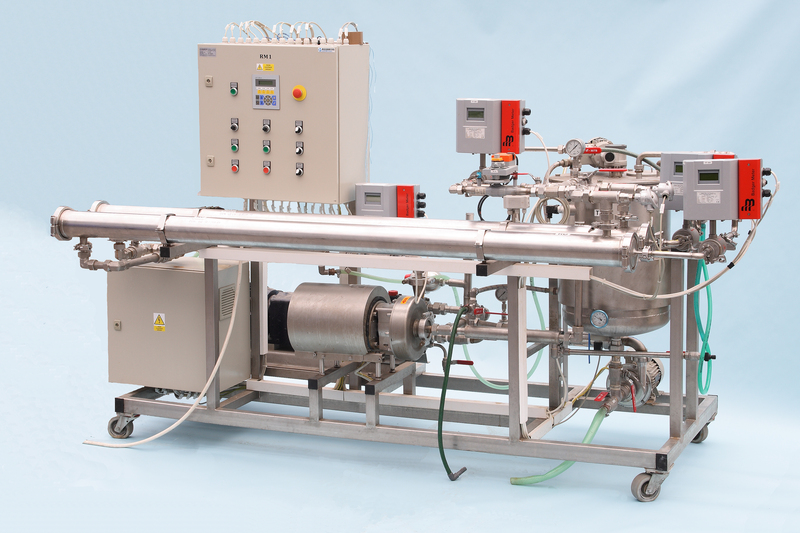 Laboratory unit is used for measuring membrane modules for gas separation when using binary gas mixtures. 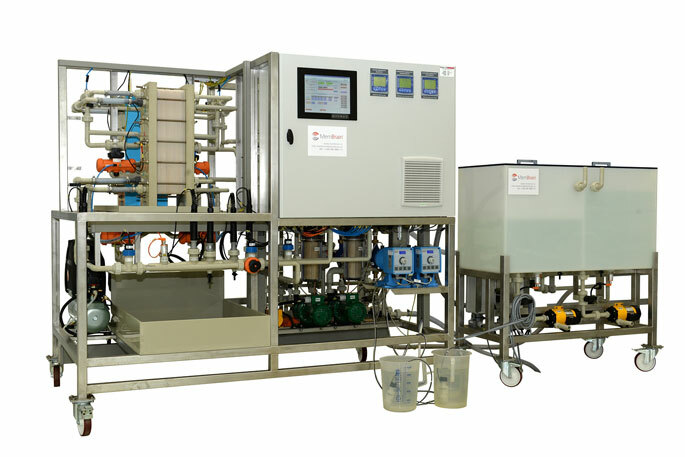 Individual devices can be connected, designing a hybrid and integrated membrane technology to resolve specific requirements from customers. 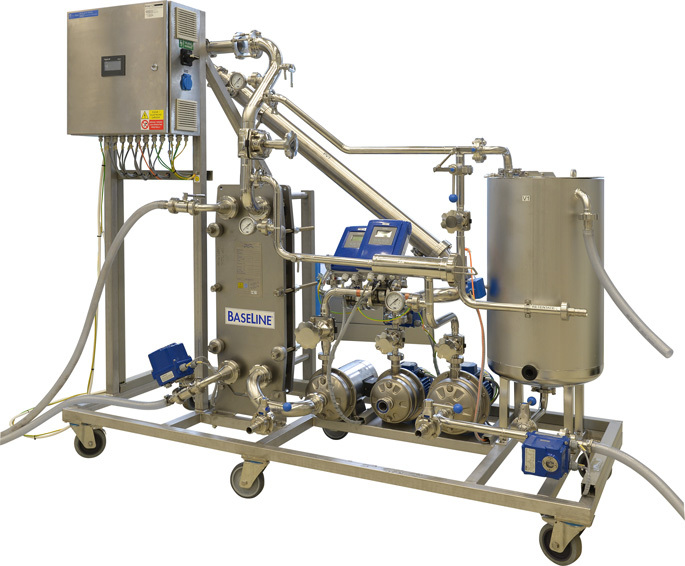 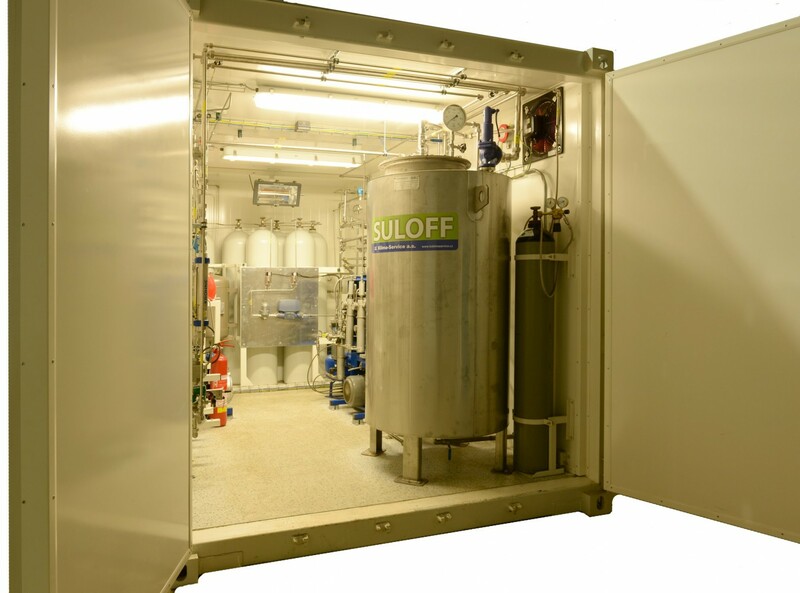 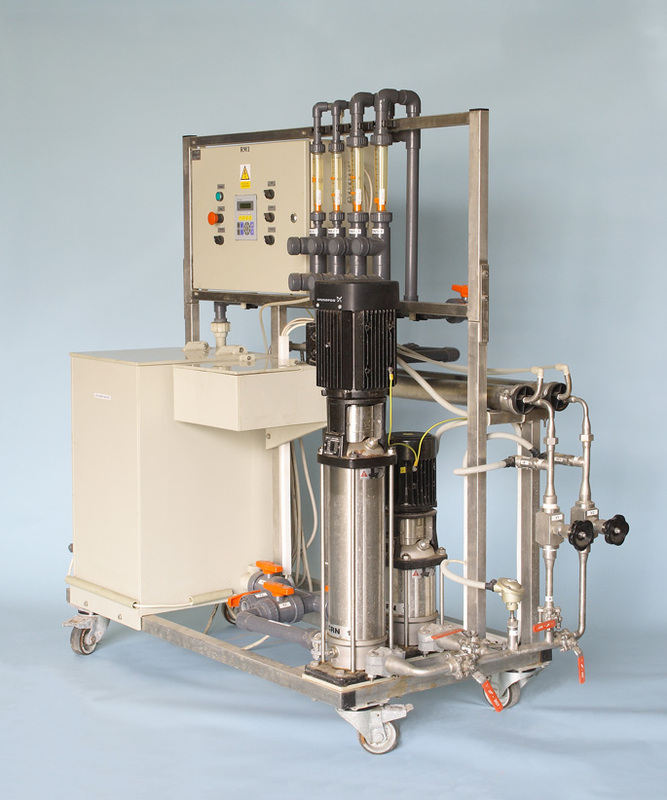 Units can be used for research and education purposes for universities and research centres interested in membrane separation processes and also as low-capacity technologies in industry. 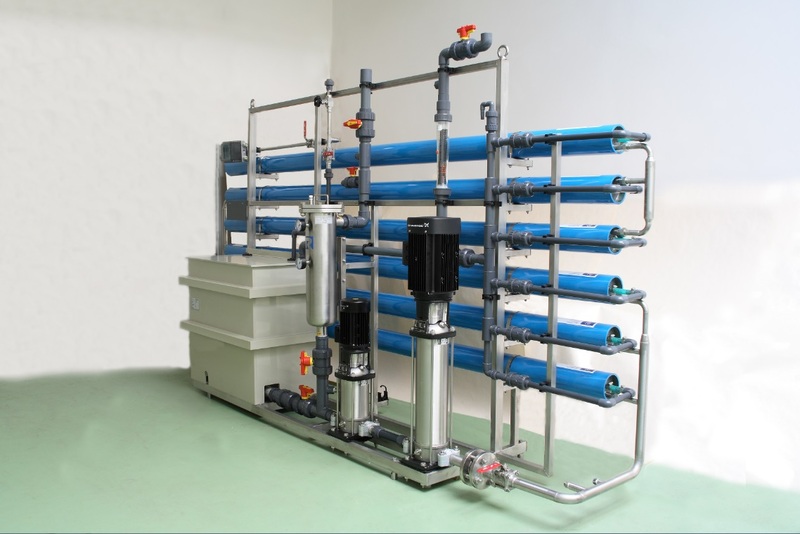 We offer standard units from our portfolio, as well as development and production of tailor-made units. 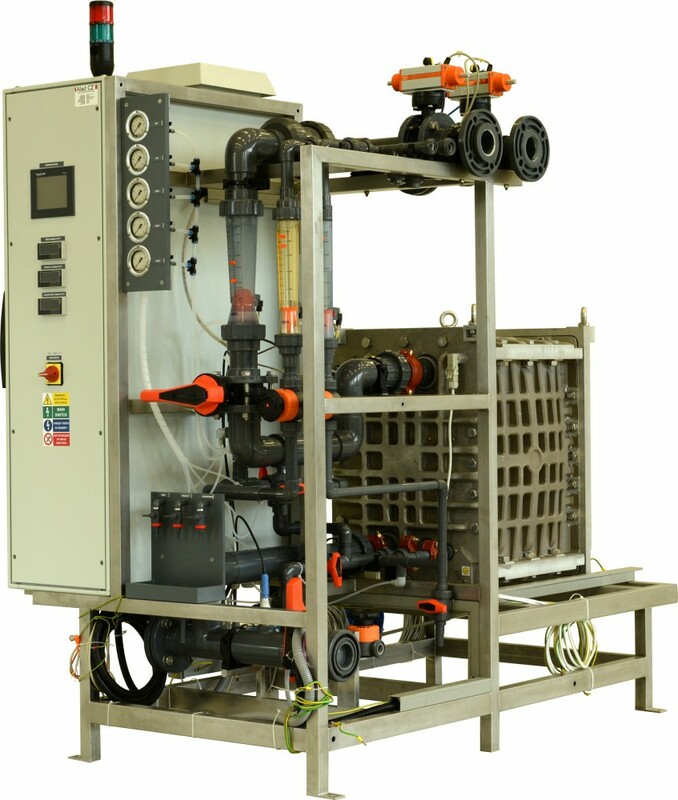 For all units, we provide spare parts.